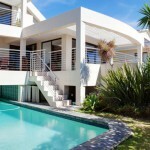 Rent a beautiful family friendly self catering villa in Cape Town with your family for a truly memorable holiday. With all the modern amenities you could possibly need, comfortable living spaces for everyone and Cape Town at your feet, what more could your holiday possibly need? The warm and temperate climate, breathtaking beaches, scenic coastal roads and an endless variety of activities, makes Cape Town one of the most appealing family holiday destinations in the world. 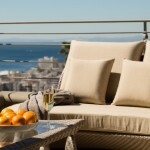 A stay in a Camps Bay family villa will ensure you can take advantage of all this spectacular city has to offer as these homes are situated only minutes from the beach, Table Mountain Cable Way and V&A Waterfront, some of Cape Town’s top attractions. Koch Villa is a gorgeous four bedroom family friendly villa with magnificent ocean views and a relaxing atmosphere. This stunning home is beautifully furnished, spacious and perfect for entertaining family and friends. The rim flow pool is enclosed by glass making it a safer option for families with young children. 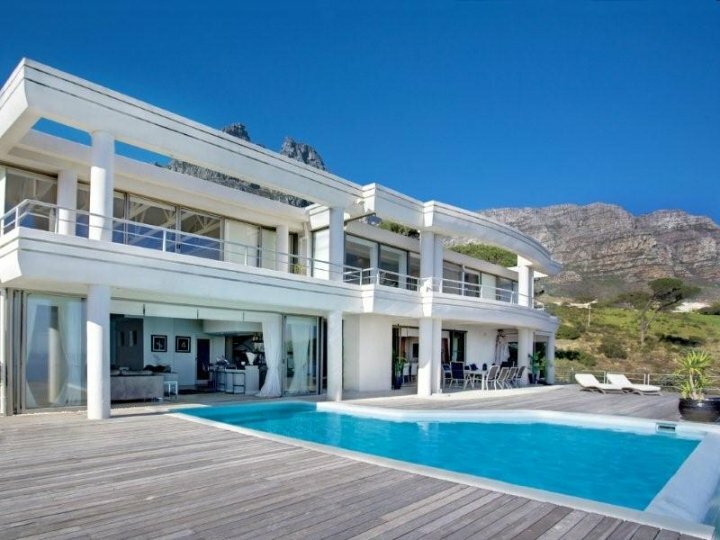 Geneva Slopes is a magnificent property situated away from the hustle and bustle of the Camps Bay strip but close enough to walk to the pristine Camps Bay beach. 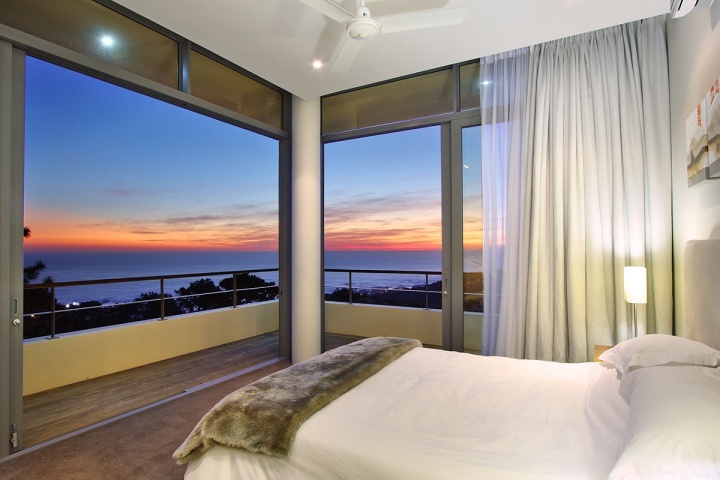 Impress your guests with sweeping ocean and mountain views, luxury rooms and entertainment areas that delight. 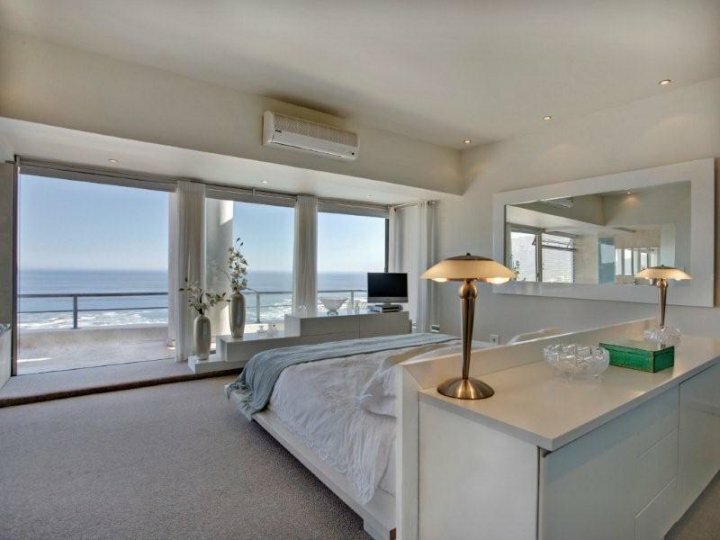 This four bedroom Camps Bay villa will not disappoint. 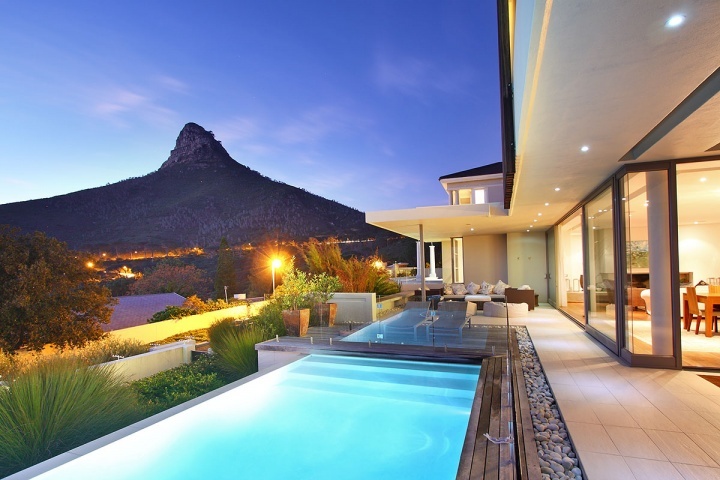 To enquire about these and other family friendly self catering luxury villas in Cape Town, contact a Luxury Villa consultant today! 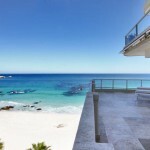 This entry was posted in Camps Bay, Cape Town, Holiday, luxury villas. Bookmark the permalink.